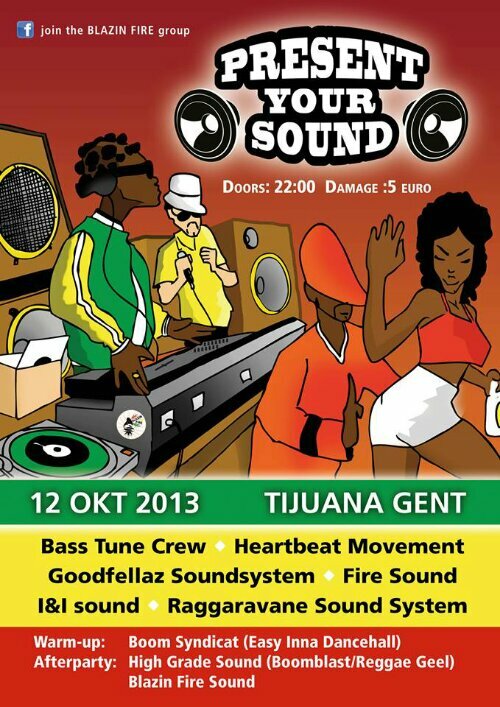 All ready to come and support the Bass Tune Crew on PYS2013 ? Different sounds have 15 minutes to present them selves to a jury and the audience. See flyer for info.